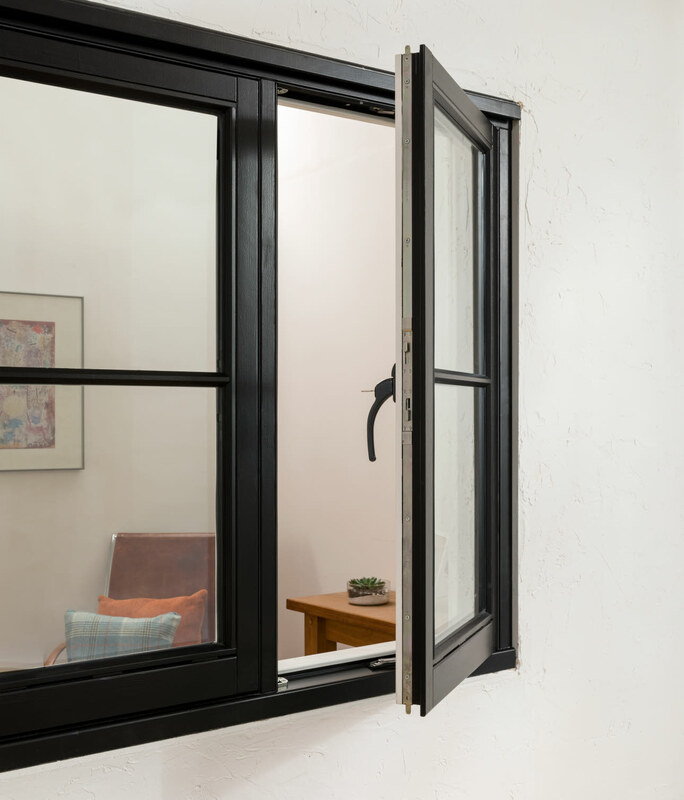 Our Elegance flush casement windows are the perfect choice when renovating period properties or building traditionally designed new build homes, particularly in conservation areas. 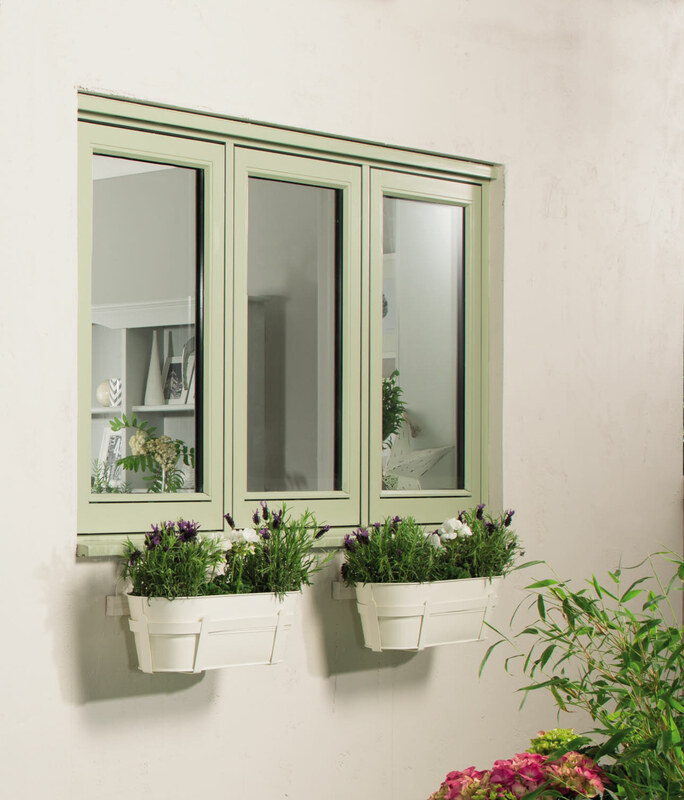 With its flush design and thick 82mm frame, it instantly adds a contemporary twist and modern energy performance to any property. As all our windows are provided in standard sizes or completely made to measure, it’s easy to create a window that meets your exact project requirements. This range is available to order in any size and any colour including dual colour options all with bar design options including: Plain, Victorian Bar, Cottage Bar, Horizontal Bar, Deco Bar and All Bar. 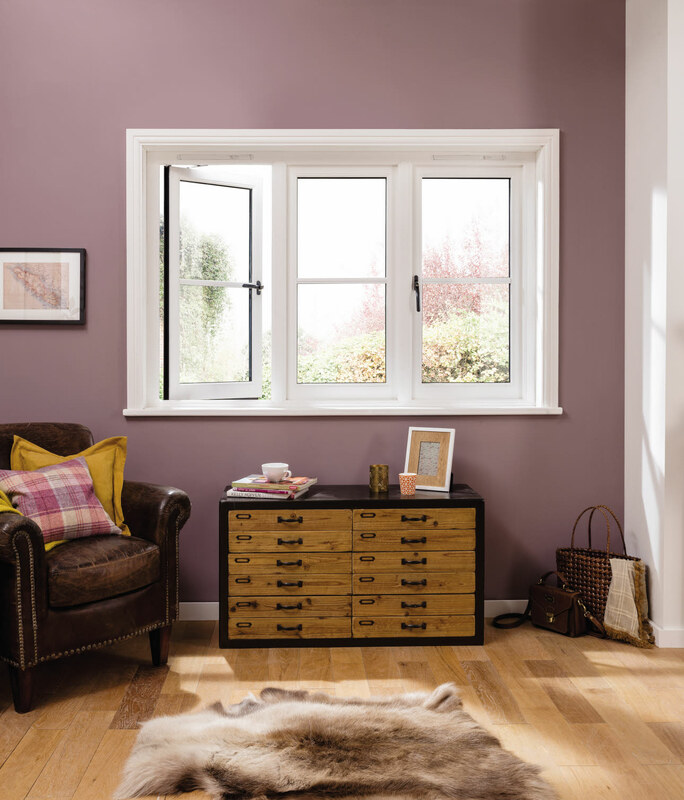 With a sash that sits flush into the frame, the Elegance casement window achieves traditional sightlines without compromising on thermal or acoustic performance. Offering an ‘A’ BFRC energy rating and U values down to 1.3 W/m2K, this softwood range is double glazed with Pilkington energiKare™ low emissivity glass as standard. A premium finish with high level security. This classic range is fitted with high quality ERA hardware including polished chrome handles, robust espagnolette multi-point locking and projecting hinges to provide both a premium finish and a high level of security. Available fully factory finished in any RAL colour including dual colour options, so you can specify one colour for the exterior and an alternative colour for the interior – all with up to 10 years guarantee on the paint finish. The range also benefits from newly improved timber composite glazing bead, which allows for a smoother finish, with no visible pin holes. - Painted in any colour including dual colour finish.